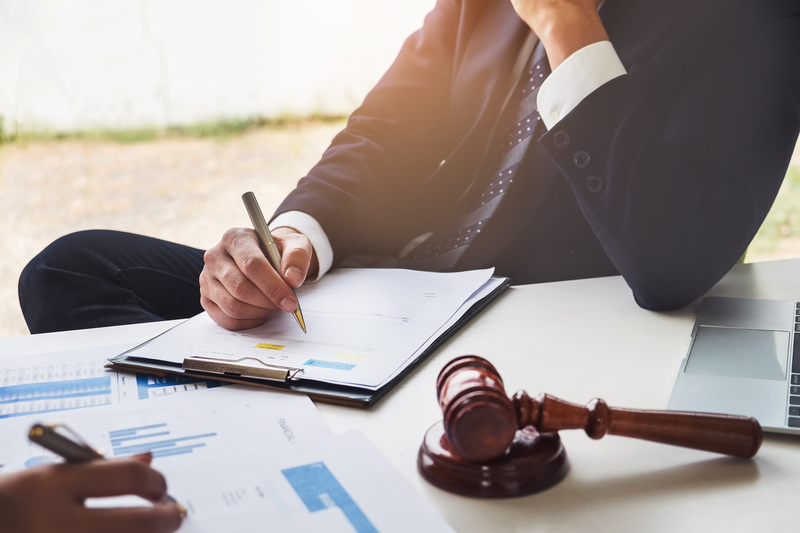 Thursday, April 18, 2019 | 11:30 a.m. – 6:00 p.m.
Join the MSBA Business Law Section for the newest presentation of Advanced Business Law Institute on April 18, 2019 at the Sheraton Columbia Town Center, in Columbia, MD. Hear from experienced practitioners on topics of Choice of Entity under the New Tax Act, Formation and Operation of Marijuana-Related Businesses, Dealing with Use of Social Media by Company Personnel and more! 4.5 hours of credit with the surrounding MCLE states will be offered. If you cannot join us in Columbia, the program will be available online on-demand a week after the program. Register today! Cocktail Hour 5:00 p.m. to 6:00 p.m. Sponsored by: SC&H Group, LLC.